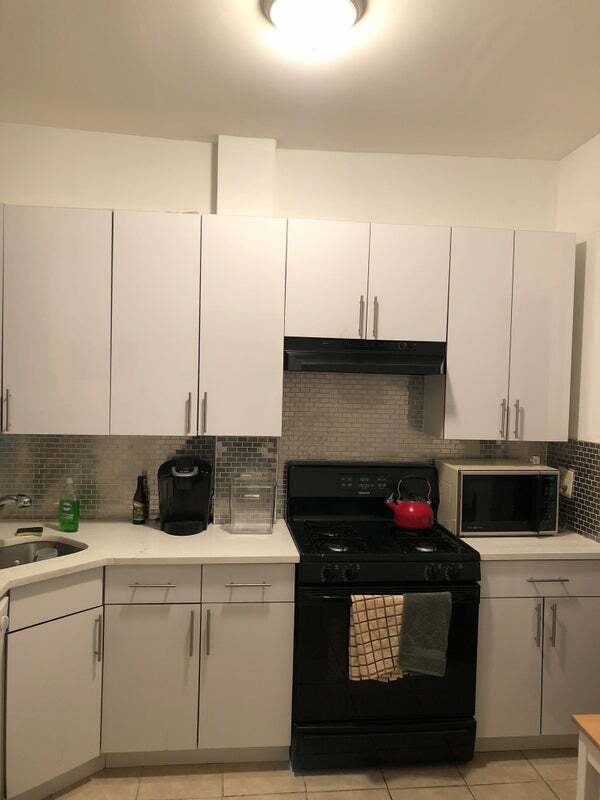 UWS One Block from 1/2/3 - Two Bedrooms Available! 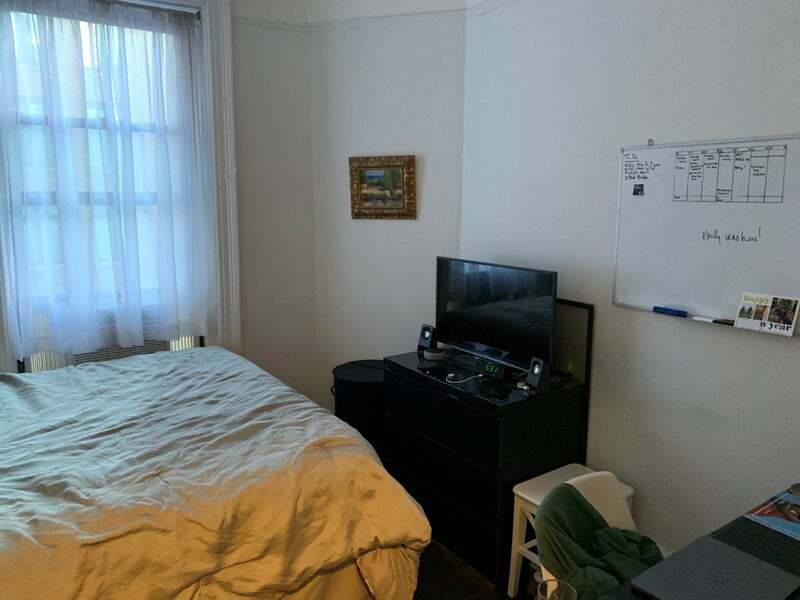 Available bedroom has a queen bed, small desk and small dresser. 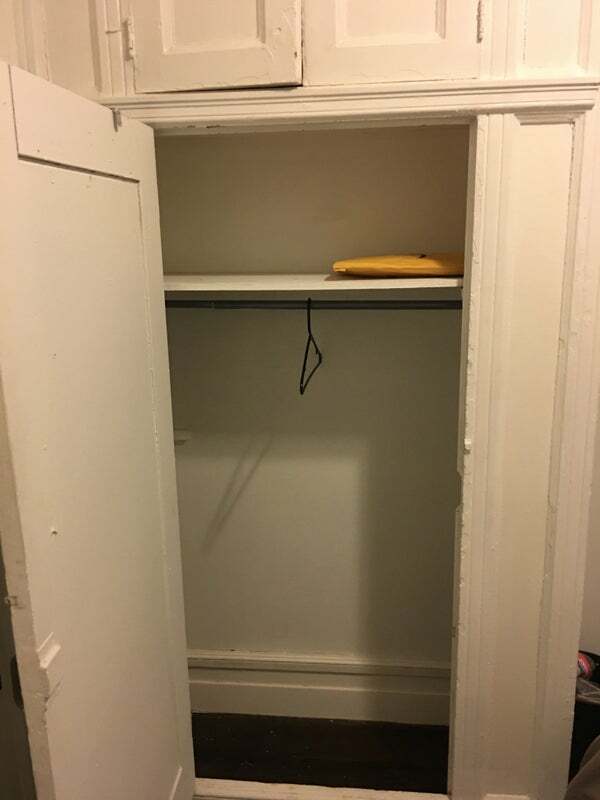 There is also a closet. 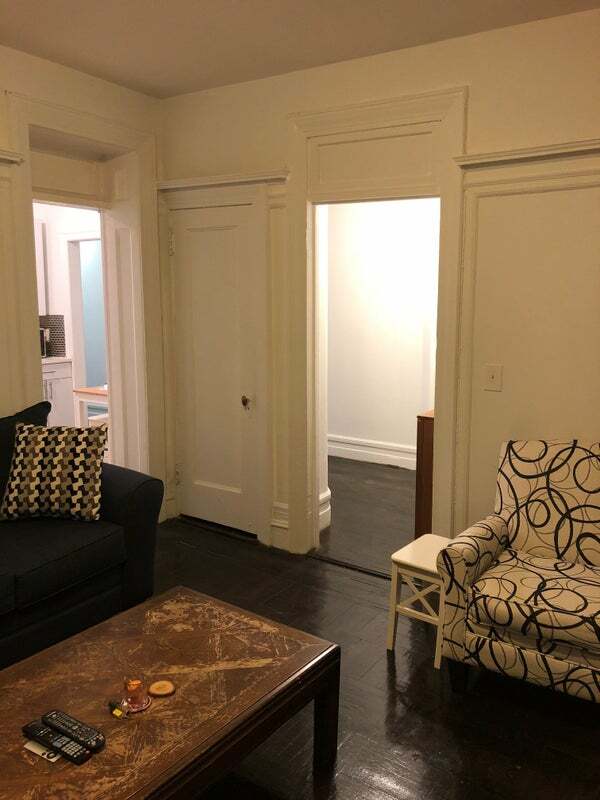 Offered are two bedrooms in a large three bedroom, one bathroom Upper West Side apartment! 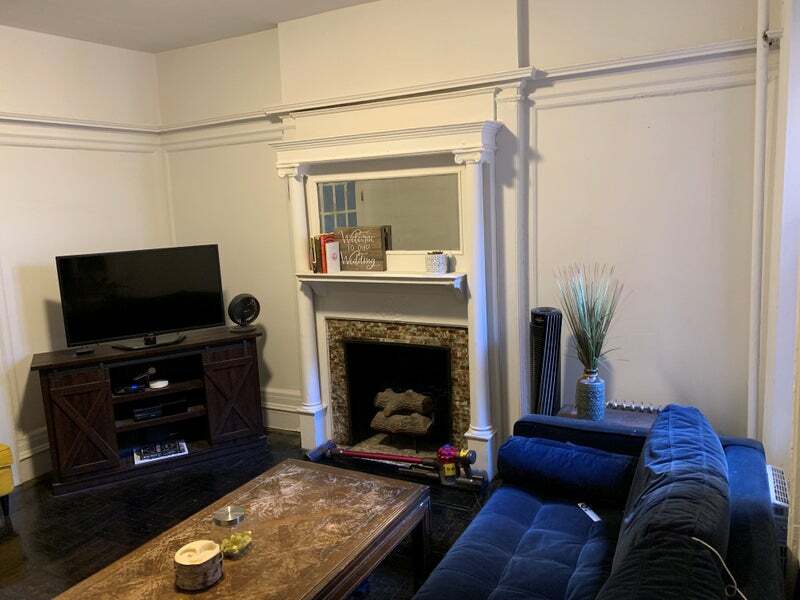 The apartment is by 94th and Westend, 1 1/2 blocks from the 96th St. 1/2/3 station. 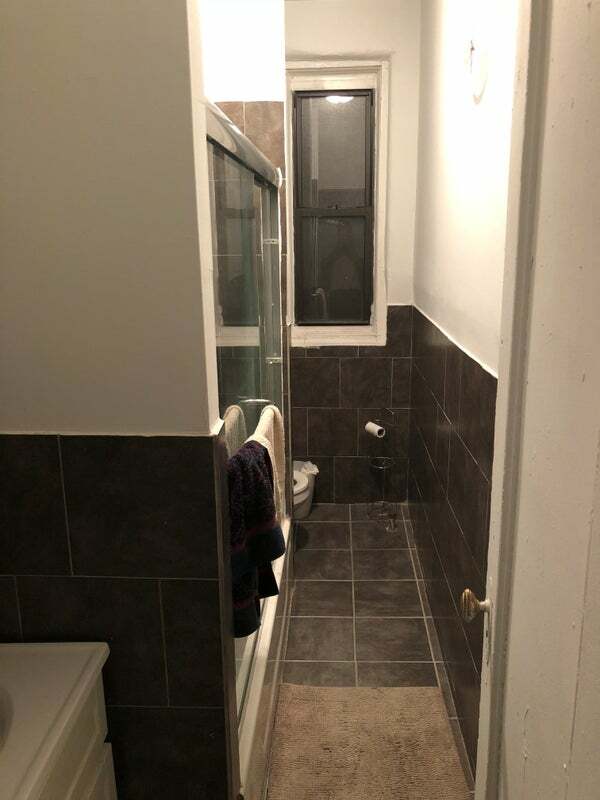 This apartment is available June 1st! I am looking for someone to commit to a one-year lease. 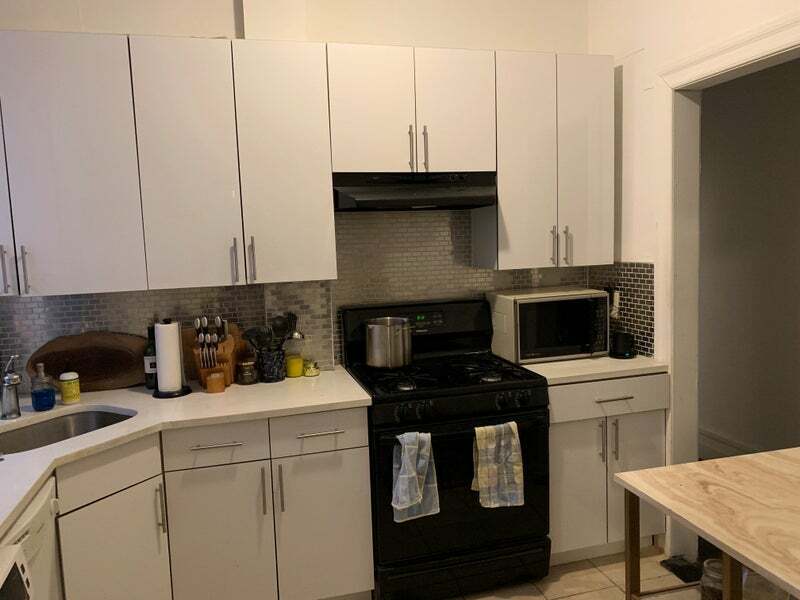 There is a pantry, coat closet, eat-in kitchen, large living room, WASHER/DRYER IN UNIT, dish washer IN UNIT, elevator and plenty of shelf space in the kitchen! It has everything. 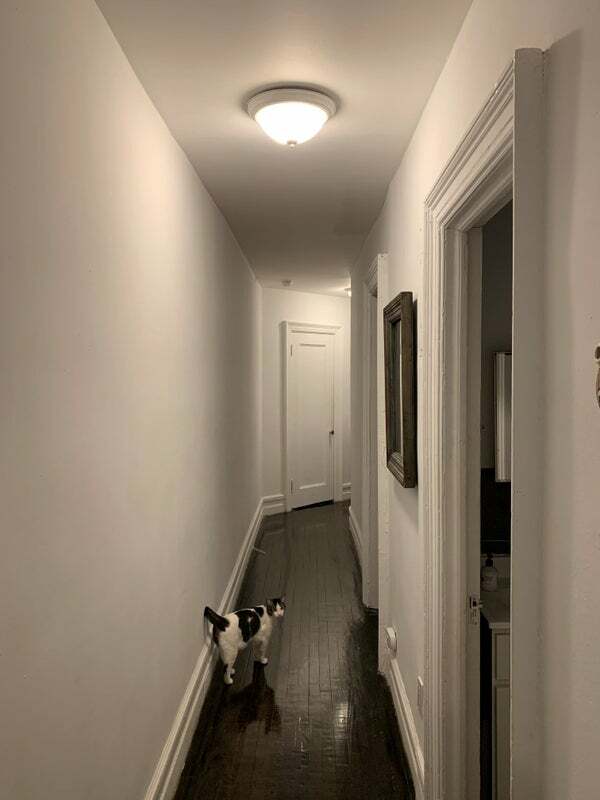 It is an older pre-war build - there is an elevator (but no doorman), live in super and plenty of space. Water and gas included - internet and electricity come out to around $100/person. My name is Jason Simonds I work at Christie's (the art auction house) in mid-town. I am very quiet - usually out of the apartment from 8:30-6:30 every week day and most weekends. I am pretty clean and very easy to live with. Any quiet, working professional is clean and easygoing. The lease is from June 1, 2019 through May 31, 2020. I will need you to commit to the full lease (requires the one-month deposit, $250 application fee, tax docs, etc. ).